On Friday, Jan. 21, 2011 at 9 a.m., a 63-year-old woman was asleep in the master bedroom of her home in unincorporated Milwaukie. She heard a noise. At first, she thought the family cat was being rambunctious. She opened her eyes -- and was shocked to see an intruder standing in her bedroom, rummaging through her jewelry box. The victim, Sandi Duvall, screamed as loud as she could. The intruder ran from her home to an occupied vehicle waiting at the front of her home. A neighbor witnessed an occupied vehicle containing the suspect flee the scene at a high rate of speed. Clackamas County Sheriff's Office deputies and investigators responded to the Duvall residence and processed the residence for evidence. Investigators obtained a forensic sketch of the male suspect, a suspect vehicle description, and spoke with an additional witness. Investigators also learned a wallet belonging to Sandi Duvall had been stolen from the home during the burglary. Update: Search teams have found the two lost sisters hiking in the Columbia Gorge. Leslie and Leesa Azar were found this afternoon in good condition. It is not yet known why the two women did not return to their vehicle as had been planned yesterday. Family members said the woman had called them by cell phone around 6 p.m. and said they were fine were heading back down the trail to their vehicle but had to use headlamps to see in the dark. Dr. Leesa Azar practices internal medicine in Lake Oswego and Oregon. Dr. Azar graduated with an MD 18 years ago. 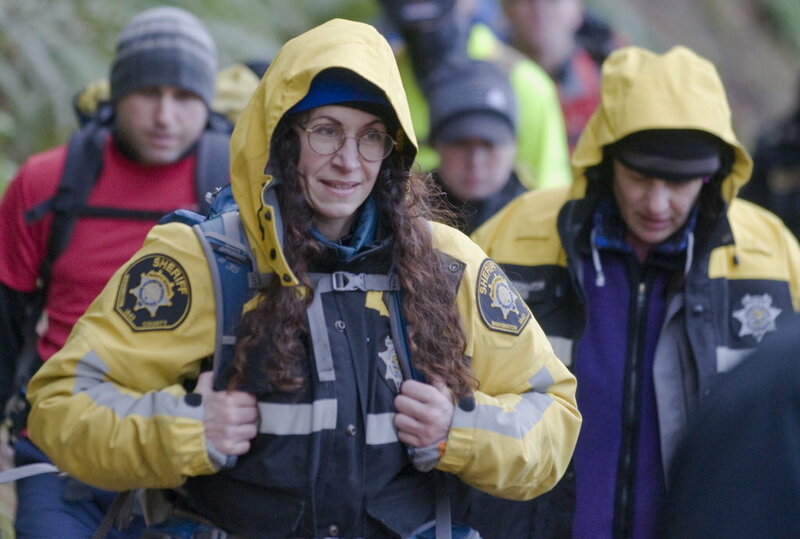 See photo of Leesa Azar being rescued and more on the story from The Oregonian.